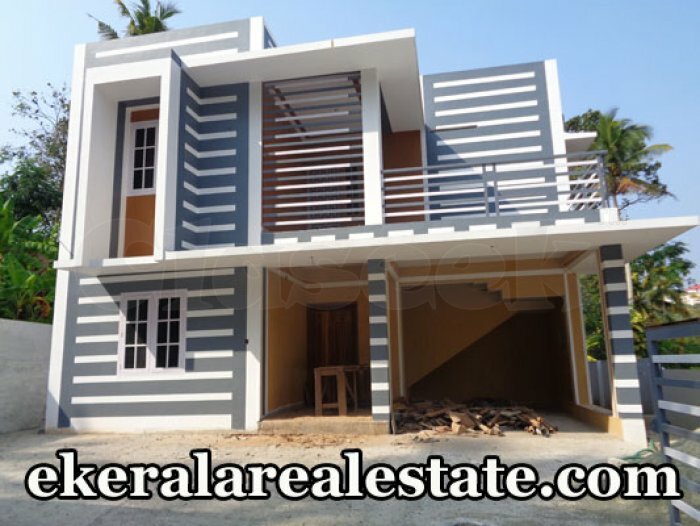 Villa located Near Sreekariyam Chavadimukku Engineering College (CET). Land Area : 6.7 Cent. 2300 Sq.ft.